Starting Saturday evening, no alcohol can legally be sold in Thailand, in accordance with the country’s new Referendum Act. Polling will take place on Sunday, and the act forbids selling or giving away alcohol from 6 P.M. the night before. The ban will continue until 12 midnight Sunday night. Violating the 2016 Referendum Act is punishable by up to six months in prison and a 10,000 baht fine. 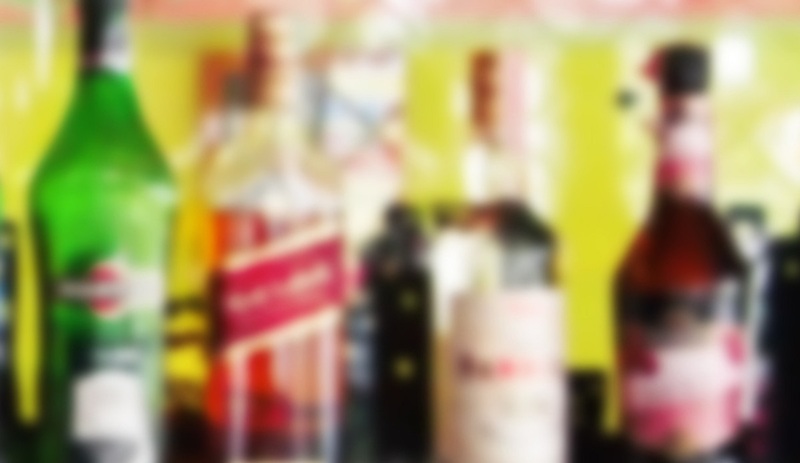 Sales will be permitted at duty-free stores, but the alcohol cannot be consumed within the country until Monday morning. 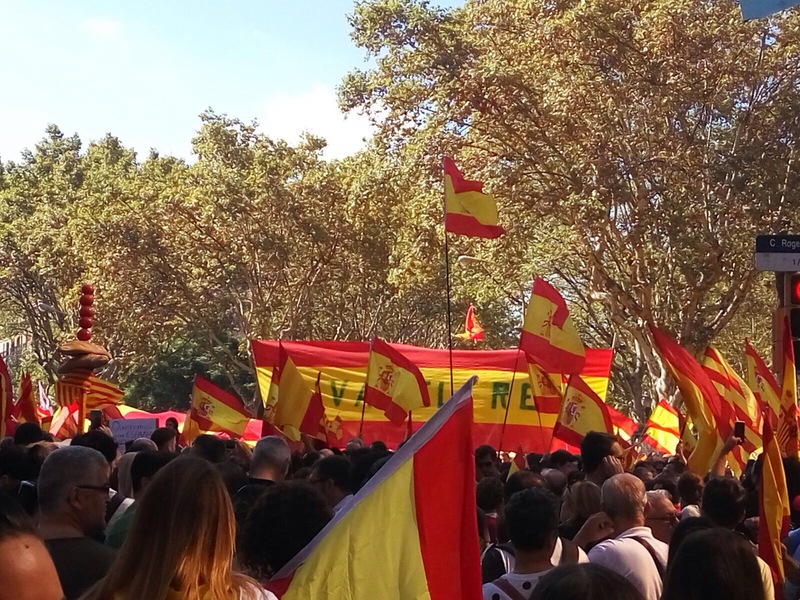 From the beginning when the illegal referendum began on the 1st of October, a propaganda war between Catalonia and Spain ensued, and it was clear from the outset that Catalonia was winning, the victory handed to them by the Spanish state that deployed more than 4000 of the Spanish Civil guard and Police across the province looking to close down polling booths. The photographs of armed Police firing rubber bullets and brutally mistreating protestors flashed across the globe, garnering international support from such newspapers as The Guardian who openly supports Catalonia´s right to self-determination. Julian Assange has put his weight behind the cause from day one, calling the Spanish response “Very serious repression by European standards.” He has gone so far as to compare Spain with China in the way it has dealt with the situation. The independence referendum was intended to be etched in the minds of the Catalans as the day Catalonia defied Spain, harking back to the war of the reapers and the Catalan uprising of 1640. It was to be a day of revolution and an official long-awaited divorce from Spain, like a bad marriage that has run its course. The outcome had been predicted by a test vote from November 2014 that the voting would produce a positive result for the Catalan government and that independence would be declared within 48 hours of the last vote being made. A week has passed since the vote on the 1st of October and no independence has been declared yet. The Catalan government has been seen to be stalling with rumors of infighting between the various independence parties and no real long-term implementation strategy for any kind of self-governance. 2.3 Million people voted on the 1st of October, many of those people voted 3 or 4 times, regardless of the presence of international mediators there was little control or organization. Only 42% of the Catalan population turned out to vote. Some were excluded, including a large foreign population and migrants from the rest of Spain. Others refused to vote and others simply were too worried to leave the house, knowing full well that things were going to get ugly at the polls. This 58% have become the majority without a voice, caught between two polarized Political opposites, heavily invested in their own agenda. Meanwhile, the Catalan parliament stalls, banks, and large conglomerates are leaving the province in droves. Banco Sabadell, Spain’s fifth largest banking group has moved its headquarters to Alicante, Biotech firm Oryzon Genomics has said it will be moving to Madrid. Its shares have surged 29% since then. In turn, hotels owned by pro-independence supporters have asked any Police or Civil Guards stationed under their roof to leave. 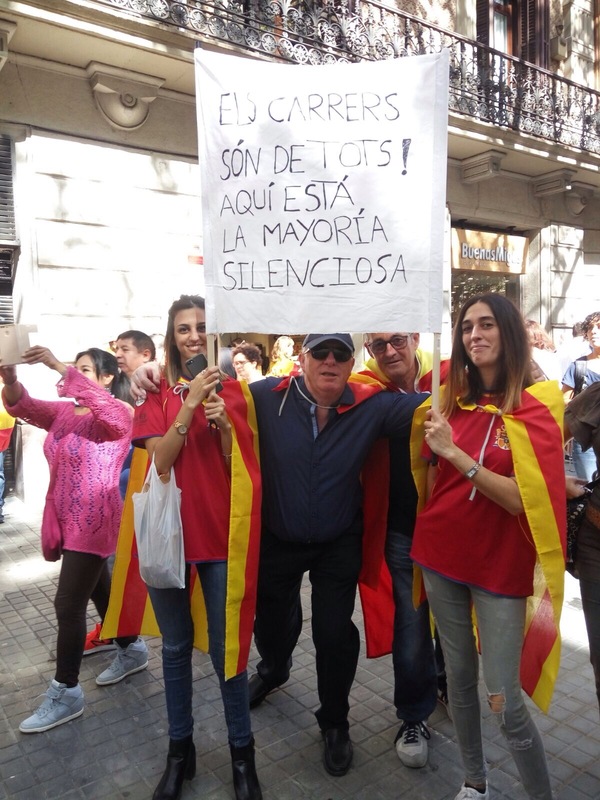 As a result an audio recording went viral regarding a phone call to the Police in Madrid by a concerned citizen of Barcelona offering beds for the night and thanking the police for their help has led to an overwhelming surge in support to the Police, the caller saying in an emotional and tearful phone call that she felt alone and forgotten by the Spanish state. As a consequence Pro-Spanish support has begun to rise, something which was somewhat lacking during the voting. During the lead up to the referendum, the streets in Barcelona were filled with the independence flag, the “Estelada” (based on the flag of Cuba,) flying from balconies. Spanish flags have now also begun to appear in support of the continued unity of Spain. The King of Spain in a televised interview said that the people of Barcelona who believed in unity were not alone. 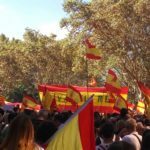 However the events in Catalonia continue to play out, a large proportion of the population is feeling insecure with the way their future is being decided for them. Mansion owners in Vancouver are claiming poverty at the same levels as those suffered by the city’s homeless struggling in the Downtown Eastside. A recent study by University of B.C. 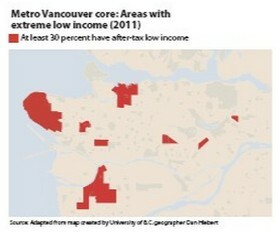 geographer Dan Hiebert has revealed that wealthy business-investor immigrants to Canada — hundreds of thousands of whom have chosen to relocate to Vancouver — are “poor” enough to receive social welfare. The neighborhoods that report the most poverty, according to Hiebert’s report, which is based on Statistics Canada data, are the upscale Metro neighborhoods with high proportions of immigrants — mostly Chinese. In these areas over 30 percent of adults claim poverty. The houses in these areas, including Shaughnessy-Arbutus, south of Oakridge Shopping Center, and north-central Richmond — sell in the range of $2 million to $6 million Canadian. Shaughnessy-Arbutus is currently 50 percent Chinese and 34 percent white, although the percentage of Chinese in all of Vancouver’s neighborhoods is currently rising. South of Oakridge Shopping Center, the percentage of Chinese is 70 percent. Whites make up 20 percent. Several north Richmond neighborhoods are “low-income” according to tax stats. These neighborhoods are also approximately 60 percent Chinese. 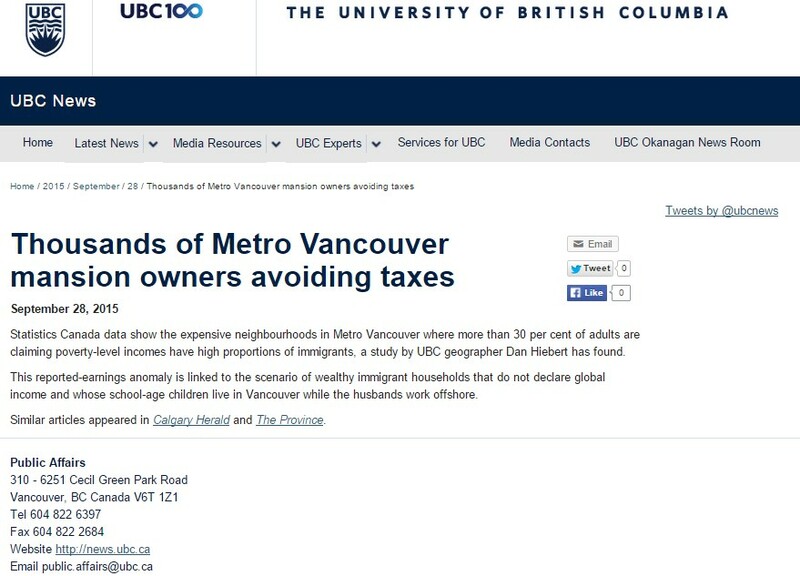 Hiebert’s data echoes another recent study conducted by Vancouver mathematician Jens Von Bergmann which found that 1 in 10 households declare less income than they spent on housing costs — mostly in Vancouver’s West Side. Canada’s business investor program allowed foreign nationals to obtain a Canadian passport in exchange for a temporary investment of $800,000 Canadian — an amount much lower than similar programs in other countries popular with wealthy immigrants. The program was cancelled last year but the Quebec business investor program remains in use, allowing thousands to land in Quebec before relocating to Vancouver. Just those immigrants who have relocated to Vancouver (current population under 2.5 million for Greater Vancouver Area) using this program amount to approximately 200,000 in the last generation. However, the number of new immigrants to Vancouver is estimated to be over 30,000 per year. Many Canadians see this issue in terms of tax fairness because those rich in assets but poor in income do not pay for public services. However, a further consideration exists, according Vancouver immigration lawyer Samuel Hymm. Many of these families actually do have high incomes — a phenomenon in Canada known as “astronauts” because the husband usually works overseas while the wife and children live in Canada — but these incomes are not reported and, according to Hymm, neither the B.C. government or the federal government are cracking down on rich home buyers. Critics such as Immigration Watch Canada’s Dan Murray have pointed out the political nature of the problem. Despite the breadth of the issue and the cost to Canadian taxpayers, no Canadian political party has said a word about it, despite the current federal election.